I am so excited today! 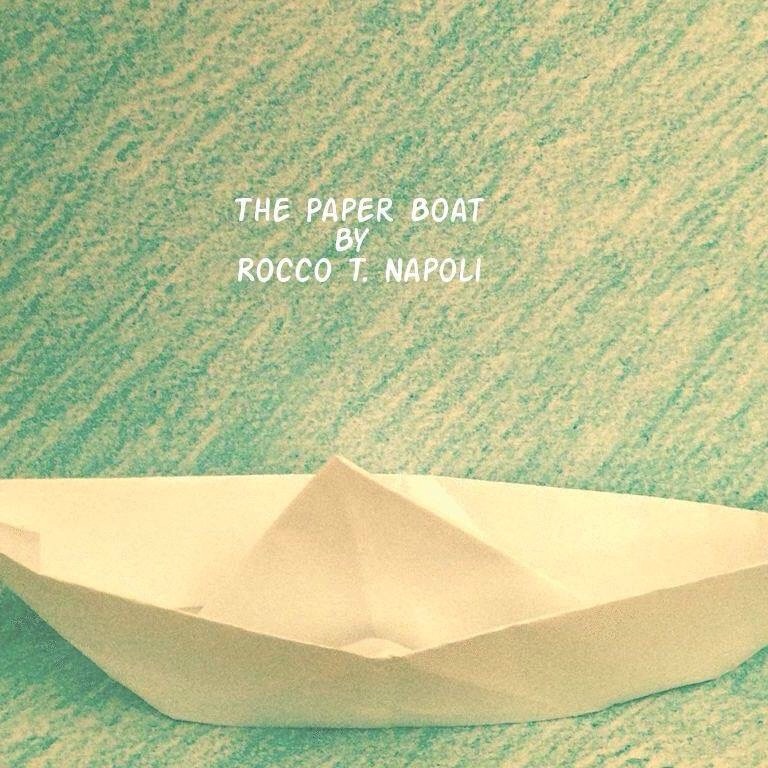 My eldest son, Rocky (Rocco) Napoli has published his first short story today on Amazon.com! It feels like eons since he first told me about his dream of being a published author. To know Rocky is to love him. He is intelligent, charismatic and possesses a way with words that can transcend your imagination. Sure, people are going to proclaim I say these things cause I am his mother, but that just isn’t the case. As he can tell you himself, I am his biggest critic. Not that I mean to be or that I have malicious intent, no, no far from it! 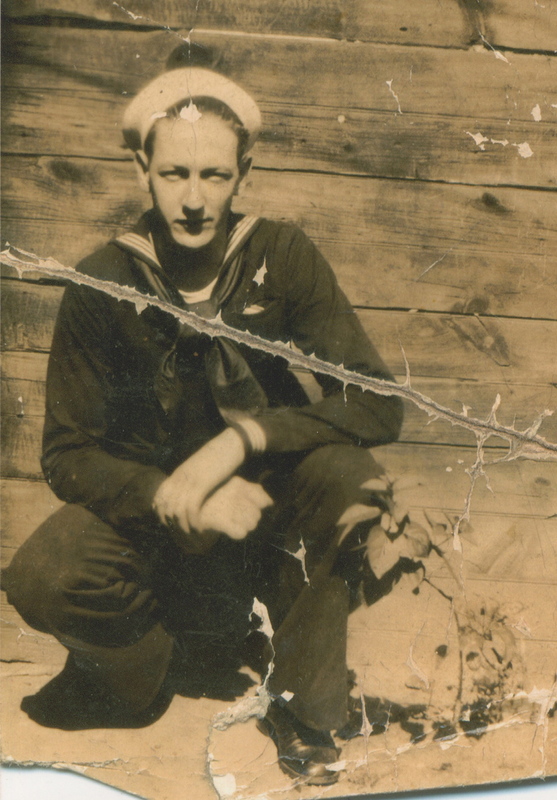 I have always been so very proud of him and feel that I know him well. He has never been ordinary, he has always been extraordinary and has shown his father and I a deep and compassionate soul. His understanding of whatever subject matter was before him consistently astounds us from his unique perspective and profound understanding. He often spoke about publishing a novel and pursuing a career as a writer and now he has set down his foot on that path. While this is just the very beginning with the publication of his first short story, I have no doubt that he has begun a journey of discovery and self-appreciation, which he so aptly deserves. I hope you will enjoy this intriguing and mesmerizing short read into the fascinating psyche of a promising author. 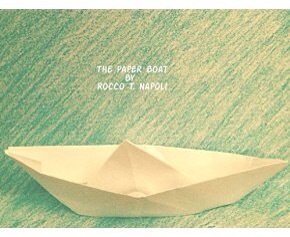 The Paper Boat is a story that anyone with a good imagination and a wish for acceptance will thoroughly enjoy! Happy reading! I am proud of my country. I love being an American. I still think of America as a young country in comparison to the world history of other countries throughout our planet. So it’s easy to point out both American ingenuity and error. Especially all its’ mistakes. We have, without a doubt, made our share of human error. Yet, we survive thankfully and in a place that still recognizes independence, freedom of speech and freedom of choice. So yes, a celebration throughout the land is warranted while we try and fix those errors to create a brighter, better future for all Americans. Americans everywhere will barbecue, go to a park, go to a beach, go to lakes and mountains or just relax in their own backyard on America’s birthday. Some will watch fireworks while others will cower from them, but they will still celebrate in one way or another. To those of you who will take a break from the everyday hustle and bustle this coming weekend, I invite you to read. Reading helps us to escape, to learn, to imagine, to thrive. I have a great recommendation for those who love to relax with a good story. One that is short enough not to be boring, written in such a unique voice as to be enthralling and suspenseful. A short story filled with imaginative thoughts and yet real enough for us to say, “hey that sounds familiar.” A short story that will inspire thinking and discussion. One that calls out for feedback. Best of all, it’s a free gift to Americans everywhere this July 4th weekend through Amazon to download on your Kindle or on any device on the free Kindle app, which is available on Amazon and the Apple App Store. It is a gift to the American public that can be kept, shared or gifted to others. And it is FREE to download starting this weekend! Why not open your gift and than thank the author by giving it your honest review? I have attached the link to this amazing gift and hope that starting July 4th you will enjoy our country’s birthday in a personal way by taking a relaxing hour for yourself and read, The Paper Boat, by Rocky Napoli. This author is now one of my favorite authors! Check out this story and find the magic as I have! That’s the Way I See It, here in Brooklyn!